Description Your must-have accessory for perfectly, plumped lips! An extreme lip plumping gloss that gives you hydrated and naturally plumper looking lips in minutes. 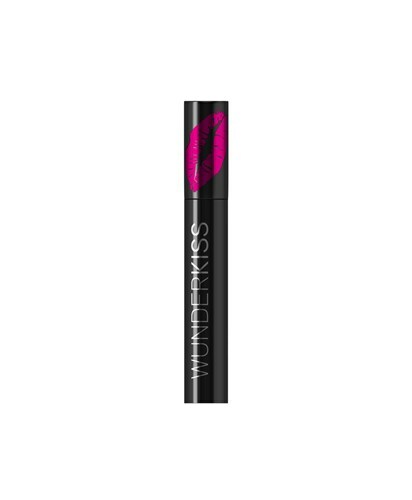 WUNDERKISS is infused with a concentrated lip plumping complex, which as you apply will give you a sensation of heating and cooling for plumper, more kissable lips. Available in five shades in addition to the original ‘clear’ formula, now there is something to suit every mood and skin tone.